Dr. Renato Goreshi, who is originally from Lancaster, PA, is happy to make the Greater Chicago area his new home. After receiving his medical degree at the University of Pennsylvania Medical School, he completed his residency in dermatology at Howard University Hospital where he was named the chief resident. 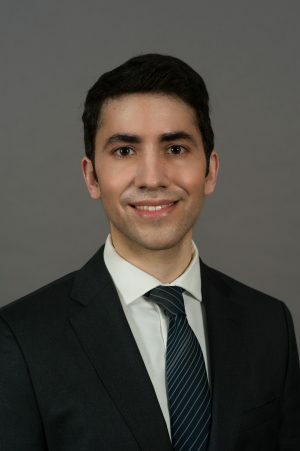 Following residency, he completed an Accreditation Council for Graduate Medical Education and Academic College of Mohs Surgery accredited procedural dermatology fellowship at Roger Williams Medical Center, which encompasses Mohs micrographic surgery, surgical dermatology and cosmetic dermatology. Dr. Goreshi will be performing Mohs surgery out of our Hoffman Estates location.